The Champion Sports Playground Ball can be used for so much more than kickball! 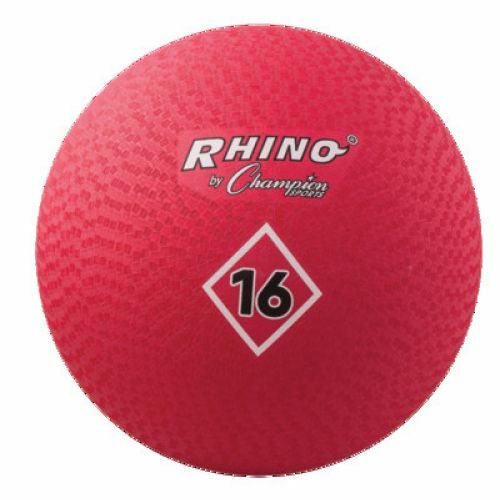 These high bouncing 2-ply balls are nylon wound and feature an easy grip textured surface. This durable 16" diameter red playground ball is always a popular choice!